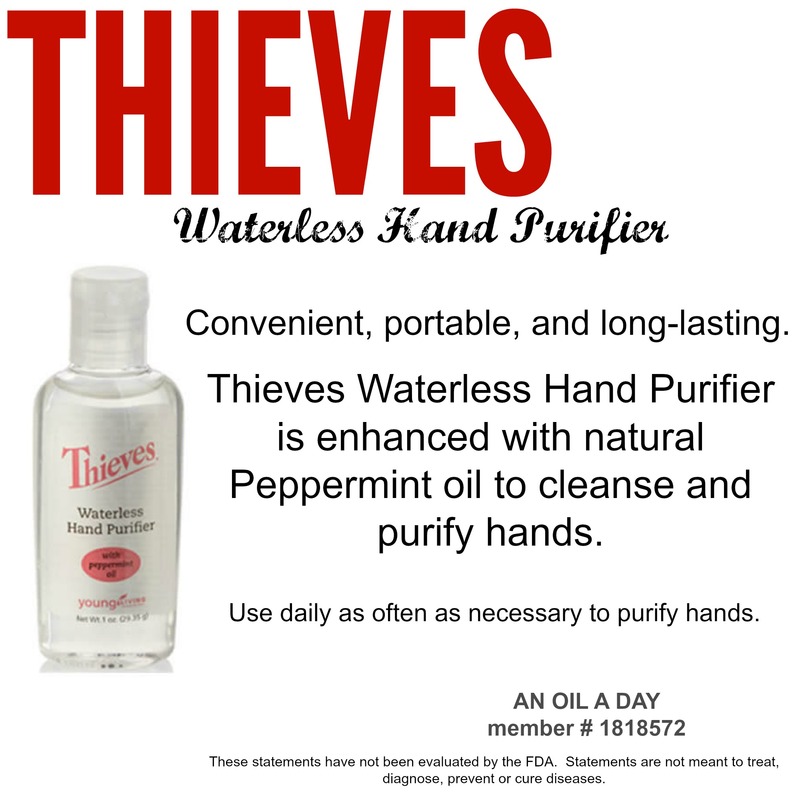 This entry was posted in Monthly Promo and tagged hand, purifier, thieves, waterless. Bookmark the permalink. ← Essential Oil’s and Pregnancy: A brief overview!